Producer Jeremy Thomas has been trying to bring J.G. Ballard’s acclaimed novel, “High-Rise,” to the big screen for almost 40 years, despite many claiming that the book was unfilmable. 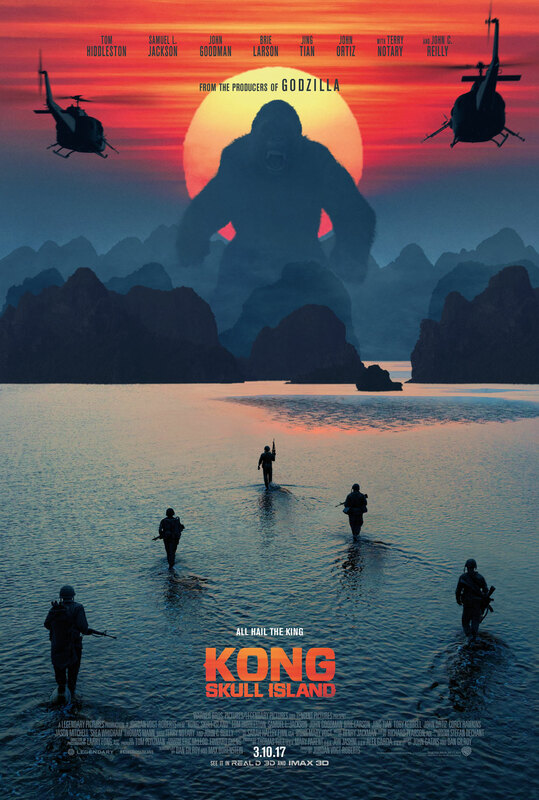 He probably should have heeded those warnings, because while Thomas finally got his wish with the help of director Ben Wheatley, the resulting product is a stylish but empty adaptation that doesn’t resonate as much today as it would have in the late 1970s, the dystopian setting of Ballard’s Thatcher-era satire. In many respects, it feels like a movie lost in time. 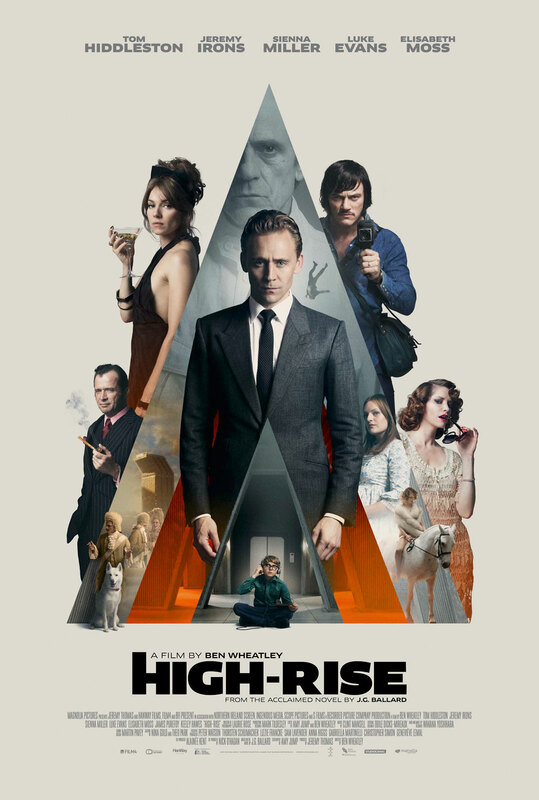 Though Wheatley has shown great potential with some of his earlier films, “High-Rise” is yet another disappointment following the tedious, psychedelic head trip of “A Field in England” that hooks you with its intriguing premise but slowly loses its grasp as the story spirals out of control. Tom Hiddleston stars as Dr. Robert Laing, the newest resident of a luxury apartment building that has all the conveniences and commodities of modern life without ever having to go outside. But while the high-rise seems like paradise on the surface, Laing notices a simmering tension between the upper-class tenants who live on the top floors and the middle-class tenants confined to the lower levels. The building’s reclusive architect, Anthony Royal (Jeremy Irons), chalks it up to “teething problems,” but when an increasing series of power outages and structural flaws begin to affect the standard of living – particularly among the poorer residents – that tension boils over, leading to a literal class war that devolves into a barbaric wasteland of debauchery and destruction. Oh, and the odd barbecued dog’s leg as well. 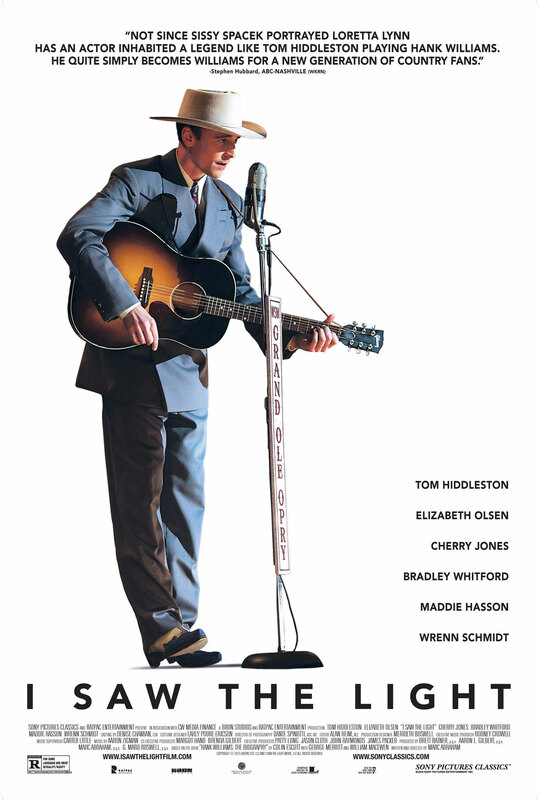 It was only last week that Stephen Frears’ formulaic biopic, “The Program,” arrived in theaters, and hot on the heels of that film, writer-director Marc Abraham delivers a similarly distant and uninvolving biographical drama, this time about troubled country musician Hank Williams. Once again, despite a compelling performance leading the way, “I Saw the Light” is yet another biopic that doesn’t dig deep enough into its subject. Narratively, “I Saw the Light” is a collection of greatest hits that covers Williams’ (Tom Hiddleston) short and tragic life. Much of Abraham’s script focuses on the singer and songwriter’s testy relationship with his first wife, Audrey Mae Williams (Elizabeth Olsen). Audrey Mae isn’t exactly in the same league as her husband musically, but that doesn’t stop her from wanting to sing along with him. She’s also not the healthiest of influences in Hank’s life, which involves plenty of alcoholism and infidelity. For the first half of “I Saw the Light,” Hank’s marriage makes for a relatively focused glimpse into the singer’s life, but the film soon turns into the rise-and-fall biopic we’re far too accustomed to. Abraham only seems to graze the surface of Williams’ story, which is rarely as emotional as it sounds. Watching the young Hank Williams waste away his life, family and talent should be dramatic. 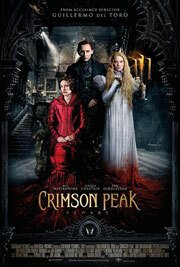 However, because the movie is just going through the motions, much of the drama comes across as routine. The third act, especially, could’ve been potentially excruciating, but instead, Williams’ death just sort of happens.